Virginia voters are choosing House of Representatives candidates across the state, as well as one Senate seat. Check the results. 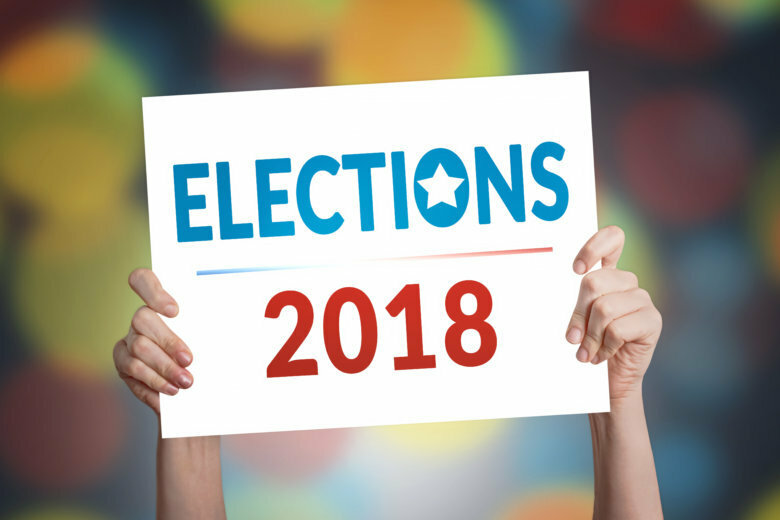 Virginia voters went to the polls June 12 to vote for House of Representatives candidates across the state, as well as one Senate seat. View the map below for live results of these primary races. Use the dropdowns to switch between House and Senate races, as well as Republican and Democratic results. Editor’s Note: Districts that do not use primaries to nominate candidates, do not appear on the map. Uncontested races appear on the map and are marked as such.